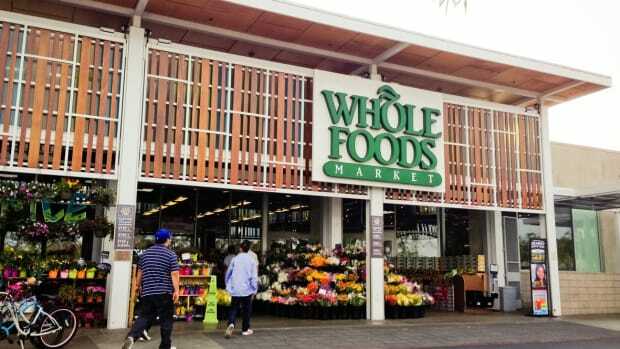 Whole Foods Market has slash prices on hundreds of items throughout its stores, the retail giant announced on Monday. 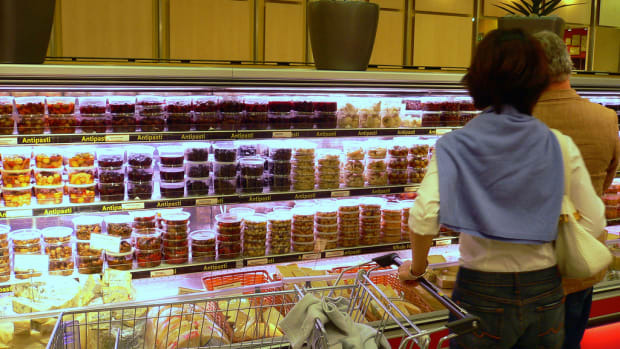 The move comes after Amazon, which purchased the upscale grocery chain in 2017, has been making efforts to attract more customers. The chain first began dropping prices shortly after the Amazon acquisition, and Amazon Prime members now also are eligible for additional discounts on certain items. But the new price cuts don&apos;t just impact Prime Members who can afford the $119 annual membership fee. 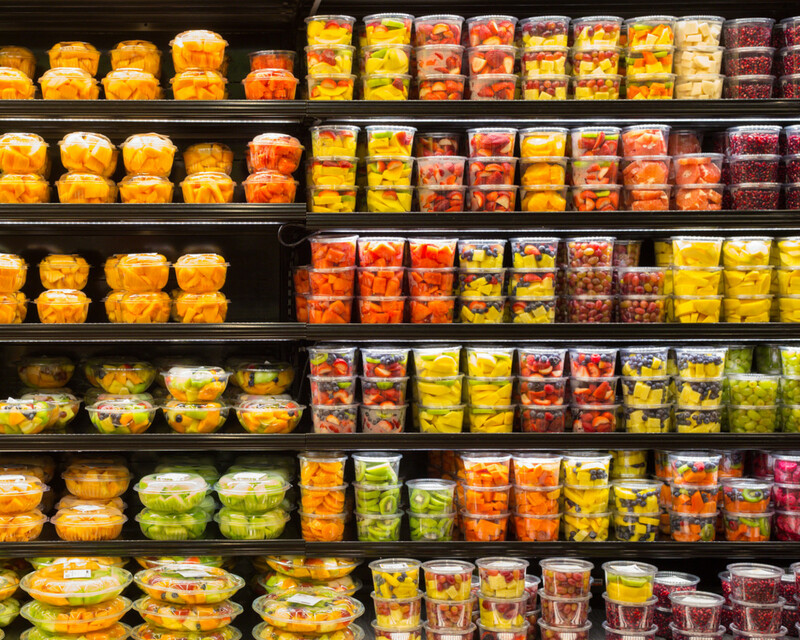 According to CNBC, the new cuts will target "hundreds" of products "with a focus on produce, such as greens, tomatoes and tropical fruits." The cuts are expected to yield a 20% savings. 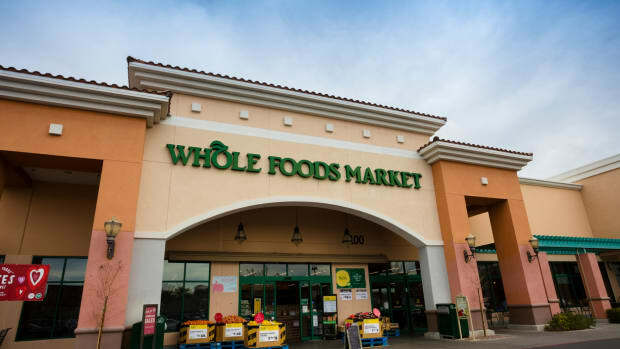 “Whole Foods Market continues to maintain the high-quality standards that we’ve championed for nearly 40 years and, with Amazon, we will lower more prices in the future, building on the positive momentum from previous price investments,” CEO John Mackey said in a statement. 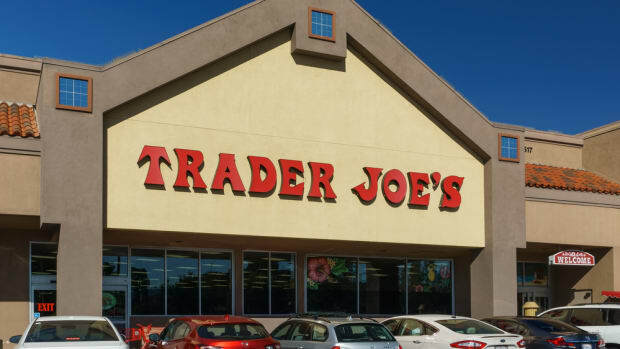 The news comes after the chain announced plans to convert its spinoff stores -- the 12 365 By Whole Foods Markets -- into traditional Whole Foods Markets. The chain launched the concept store in 2015 with a focus on its private label brand ("365") and best-selling items, much in the vein of competitor Trader Joe&apos;s.
Some of the stores did well, such as the flagship store in the Silver Lake neighborhood of Los Angeles. But others failed to live up to expectations and were even closed shortly after launching. 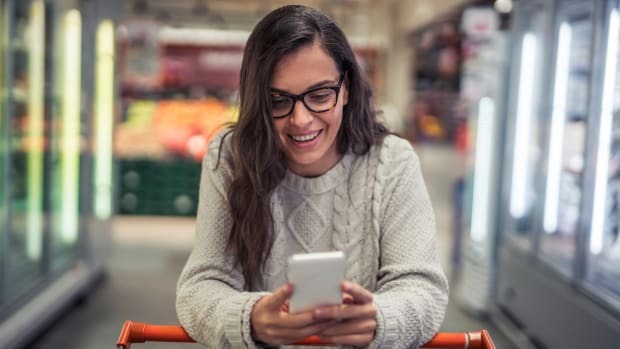 With the emphasis on price reductions across the chain, Amazon&apos;s announcement to shift the stores over doesn&apos;t come as a surprise to many experts. But whether or not savings will translate is still unclear. 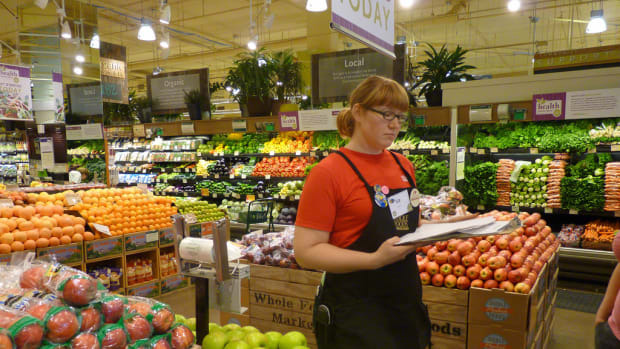 A report by the New York Times yesterday said that the grocery chain&apos;s "Whole Paycheck" reputation "doesn’t appear to be threatened." Times reporters Zach Wichter and Karen Weise tested the new prices, buying the same items the day before and after the price drops went into effect. 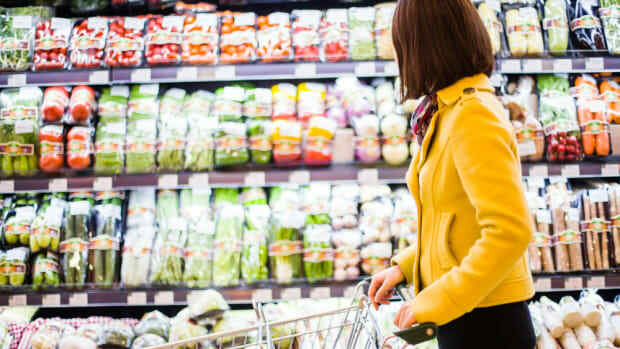 "[W]e selected a baker’s dozen of the types of items we buy all the time, not necessarily the fresh produce that would be the focus of the price changes. Eggs? Check. Milk? Check. Beer? How could we go without?" "We bought those groceries on Tuesday at the Whole Foods across the street from Bryant Park in Manhattan. Then, we bought the same ones at the same store on Wednesday, after the price cuts went into effect. We did not apply a Prime membership to either purchase." The result, the reporters noted: "We saved a nickel." 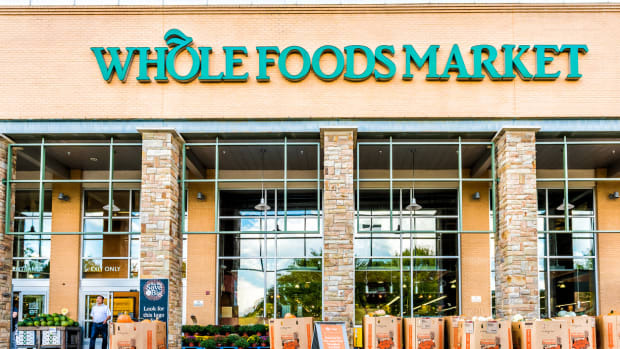 Whole Foods for its part says it will continue to build on its special offers both for Prime members and regular customers, "as well as efforts to promote sales online."